Laura recently introduced me to an app that monitors the amount of time that I use my phone in a day (including how many times I unlock the screen)! Let’s just day that the results are pretty terrifying – how can one tiny device take up so much of my day? 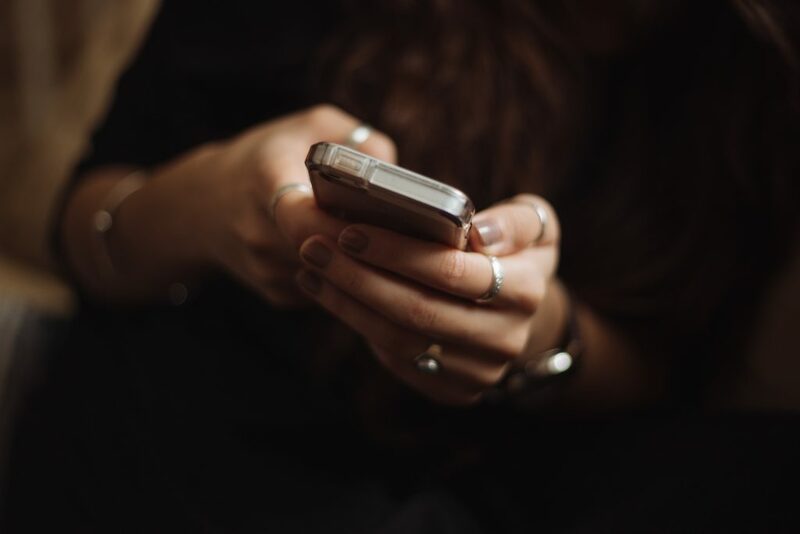 Let’s face it, the hours spent on my phone aren’t productive… the majority of them are spent aimlessly scrolling through Facebook (which at the moment just seems to be filled with pregnancy announcements, people getting married and casual racism). I have an hour and a half commute to work earth way, so a 3 hour round trip each day to try and to entertain myself, so it got me thinking, what could I be doing with my time? I love to read but recently I’ve struggled to find the time to read (apparently all of my time is spent on my phone) – I take books with me on my commute but find that I’m too tired to pick it up. 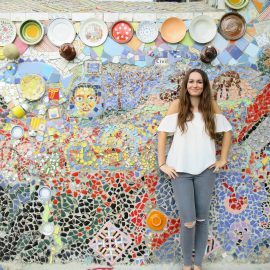 If you’re on my blog, there’s a high chance that you love to travel, so here’s some recommendations from other bloggers! Matt has written a great post about wanderlust inducing books, many of which, I’m dying to try and read. Similarly, Dave has spoken to a whole bunch of travel bloggers to find out what books inspire them to travel and summarised it in this amazing blog post! After a long period of writers block, I’m suddenly really excited about my blog and writing (this might have something to do with the very inspiring Blog At the beach event that I attended with Ice Lolly – read about my day here). In fact, I’m currently writing this blog post whilst on my morning commute instead of aimlessly scrolling through Facebook! I also wrote 4 blog posts on the train journeys to and from the Blog At The Beach event! No more unproductive train journeys for me! I don’t just sit scrolling aimlessly through my phone on train journeys… I’ll do it at home too. Waiting for dinner to cook? Scroll. Got a spare 10 mins before I need to leave? Scroll. Got into bed and should be asleep? Scroll. Instead I REALLY need to de-clutter my life, starting with my wardrobes! You may have seen my recent tweet about giving away 90% of my old jeans… this was just the start! I want to get rid of everything I don’t wear, don’t need and brings more joy to my life, maybe even create a capsule wardrobe? This was listed on my “22 goals for being 22” after all! A few months ago, I bought a 5 year diary really cheap from Tiger. The concept is that you have a box for every single day for 5 years – it started well and I wrote every day in January… it’s spiralled somehow into being a book that simply sits in my room and this needs to change! Documenting your thoughts and feelings can be so therapeutic and it will be fun to look back on in a few years time! Okay, so this won’t help my phone usage app, but remember that life is short, treasure every second that you have with people. Send that message, gossip to your hearts content, tell someone you love them, giggle like there’s no tomorrow. When I first started commuting to London 4 years ago, I was making friendship style bracelets as a side hobby. No, it didn’t bring in tonnes of money (thanks Topshop for starting to sell the exact same style bracelet that people could buy for pennies and have instantly!) but I loved having this little hobby and something to throw myself into. Now, it’s writing about travel. So instead of sitting scrolling through my phone on my commute, maybe I’ll work on my twitter reach, follow some new people, create conversations, engage am audience. Maybe I’ll reciprocate the love for fellow bloggers and comment on a few posts. Okay, I should stop doing this one so much, I don’t have enough time or money! But adventures don’t have to take you halfway around the world or cost you an arm/leg; plan a day out close to home. You’ll have a great time and it will keep you off your phone! RELATED: If you’re looking for day out inspiration in the UK, be sure to read about my trip to Arundel (which I highly recommend) and my £20 day out in Essex (with massive savings)! Keeping things travel related, my new skill would definitely be learning a new language. I’ve fallen in and out of love with the DuoLingo app so many times that I can’t keep count anymore. My basic German is poor (at best) and if anyone has any tips on learning a new language, I’d be glad to hear them! Ooh what app is it that you use? I think I’d be terrified to look but I have a feeling it would definitely help me keep my phone usage in check! 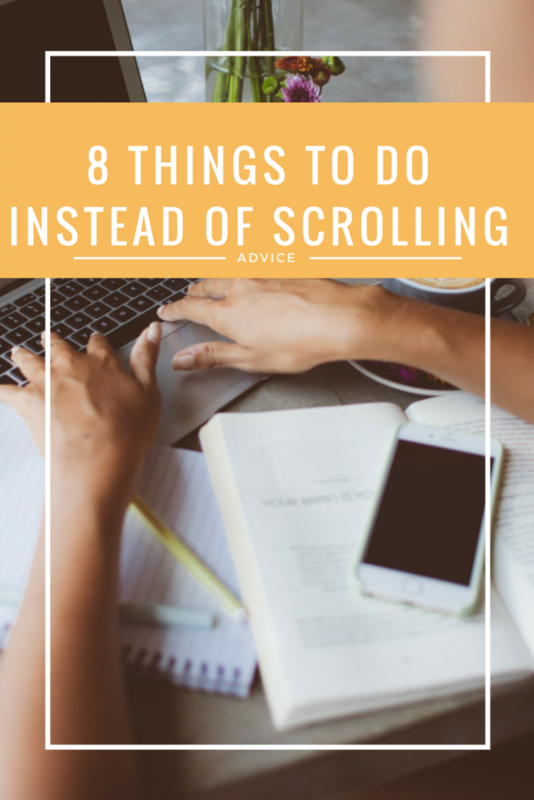 I think reading and writing blog posts, or even just engaging more with people on social rather than just mindlessly scrolling, would all be better uses of my time! My android app is called "Quality Time" but I think the iPhone equivalent is called "Moment" – the usage time for me was shocking! Definitely but apparently I am addicted to mindlessly scrolling! Me too! I don't know whether to thank you for making me see how much time I spend on my phone and fix the issue, or sit and cry hahah! My problem isn't phone usage, it's Internet usage in general. Mainly on my home desktop…it's why I only blog when I'm in pubs. (The upshot is I write more, the downside is cost and effects of beer!). Haha! I think I'm slightly addicted to the Internet & turning the WiFi router off and caving is SO me haha!